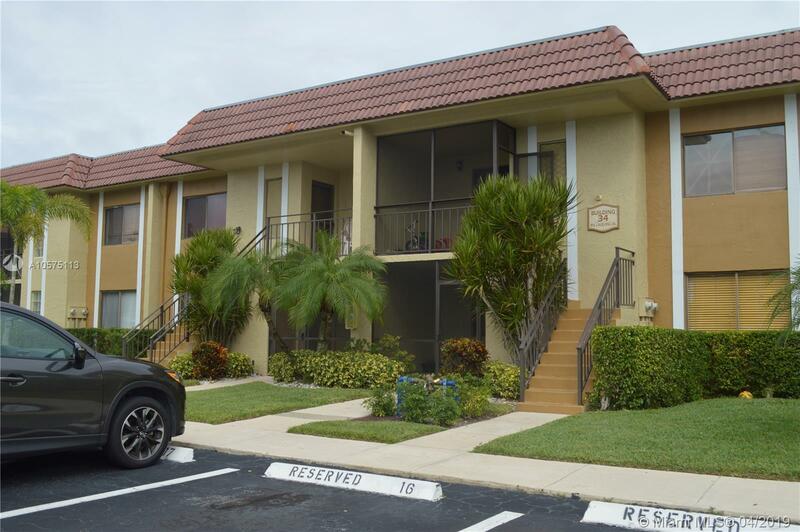 Very well maintain unit in desirable City of Weston. Great condition. Beautiful and restful water view. 1 year old A/C and washer and Dryer. Updated bathrooms. Built in closet. Ceiling fans in bedrooms and patio. Low maintenance. Hurricane protection in patio. Storage. Can be rented since day one!! Easy to show. Can be brought with just 3% down. See brochure attached.